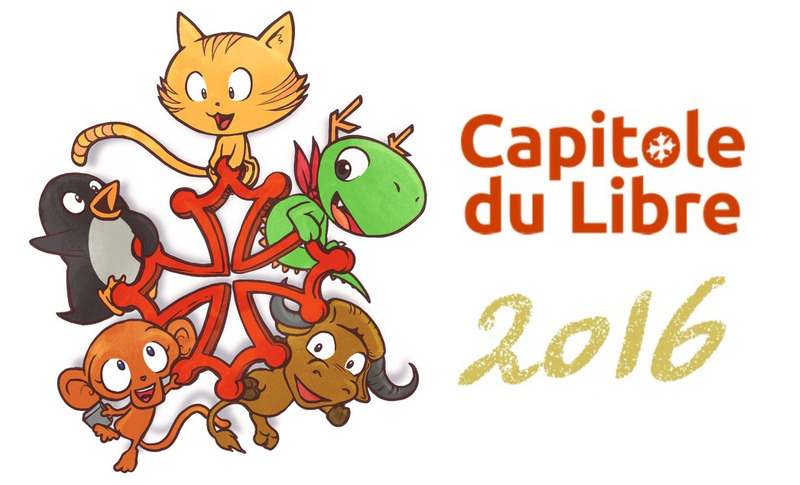 I was at “Le Capitole du Libre” on the 19th and 20th of November. It is a Free Software event that takes place every year in the city of Toulouse, in France. I had a booth there, presenting the Librem 13 to visitors during the whole event. I had a very good time! The organization was great and there was a lot of visitors, especially on the Saturday. I had a few questions as well as some interesting feedback from the visitors, regarding the Librem line and Purism in general, so I thought I’d write a summary about it. Many visitors didn’t know about the Librem or even Purism, so this was a very common question. 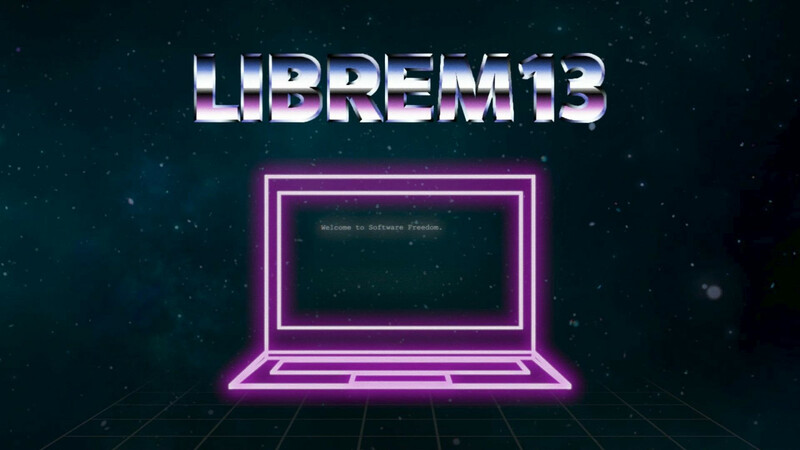 To make it simple, the Librem is a computer that is designed with user’s respect as a primary goal. Its components have been selected to let the user “own” and control his/her computer through the use of Free Software. Of course, there are other laptops that let you run Free Software, but today’s computer manufacturers are neglecting user’s rights in their specifications. Ethics and the public interest are part of our hardware and software specifications as well as being part of our business model. I had the chance to have a very interesting conversation with a few (very) vocal Freedom Fighters who brought up this question. This is a question that I fully understand as I am myself an active supporter of Software Freedom and users’ rights. Some of them said that we should communicate this critical point more clearly and explicitly. I apologize if our communication is confusing anyone in that regard, it is not our intention. We try to be as clear as possible about it (while remaining understandable!) and the changes to our website contents over the past few months are a big step in that direction. While talking with freedom fighters, I realized that they mostly want to be reassured on the fact that we are not misleading the public, and that we support the same cause as them (which is the case). Our ultimate goal is to sell fully Free computers with no mystery code at all. At this time, we are a very young company with limited resources. Freeing a modern CPU is a pretty big task, and existing Free CPUs are quite far from today’s standard in term of speed and software support. This second choice would solve the issue but would also directly affect the user experience of the end user. This, in my humble opinion, would favor the gap between digital freedom and the rest of the industry as it tends to exclude the majority. If the jump from A to B is not straightforward for the majority, let’s find an intermediate step. The average user doesn’t care much about the CPU brand in his computer; they care most about usability. That said, in theory, most people also care about their privacy and the ethics of the companies behind their computers. In that regard, I believe that the average user is currently the one doing the biggest sacrifice: sacrificing their freedom and privacy for the comfort and usability of their computer (without always noticing it… yet). So instead of going in a way that excludes the majority by marginalizing our hardware, we wish to help everyone move consciously to digital freedom by making hardware that is as free as it can be for the speed and usability required by the majority. Wouldn’t it be beautiful to see millions of average users able to easily and comfortably run an FSF certified distribution as their daily driver ? Wouldn’t it be a great intermediate step ? We are aware that the Librem is not yet perfect and has a weak link in the chain, and we surely don’t want to hide it to our customers (if you look at the advanced topics of our “Why Purism?” section, it’s pretty explicitely stated all over the place). The current situation is a starting point for us (as well has being the end goal as it is also the last ring to be replaced). Anyway, it is still a work in progress with one single goal in mind : Full Freedom for everyone. On that note, as we have said in our latest announcement, we have resumed our work on Coreboot this December. Once we make good progress on the Coreboot side, we will resume our previous work on freeing the Intel ME. This was a commonly asked question during the event and I wish to clarify this point. The Librems are high-end computers made of fast and modern components. They are designed to give you the best user experience when using a fully free GNU/Linux distribution. This of course has a cost. Using a Librem running PureOS as my main workstation for multimedia creation, I can tell that the user experience is pretty amazing. That being said, there is even more than the hardware to benefit, for the end user, when buying a Librem. Purism has been funded around a philosophy of user’s respect and ethics and we also wish our business model to be ethical. We have been founded by our users and this is an amazing chance. 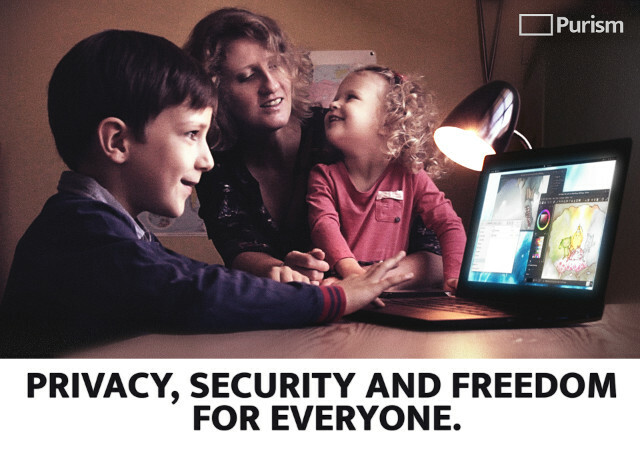 When you buy a Librem, you support this philosophy of user’s freedom and directly invest in a company that is driven by the public’s interest only. Soon, hopefully! Being a French citizen working for such a great project, this is part of my wishlist. There currently is an awakening happening within the population. Many people, not only Free Software users, are fed up with the current (abusive in so many ways) system and economy, and wish to see positive change coming for everyone. Some of them have become so awake and acutely aware of great solutions like software freedom, they can’t stand the rest anymore, and they can’t stand any middleground. Those are the guys who shout at us, in forums or mailing lists, for “not doing enough”. I can understand them. They are just being impatient as they see light in our project and the urgency of the problem we’re trying to solve. We are a company ahead of its time and we have to deal with it. The future is in our hands, I have no doubt about it.